Genesis Minerals Limited is an Australian gold exploration and mine development company with high quality projects located in Western Australia’s premier gold districts (Figure 1). The information in this website that relates to Exploration Results is based on information compiled by Mr. Michael Fowler who is a full-time employee of the Company, a shareholder of Genesis Minerals Limited and is a member of the Australasian Institute of Mining and Metallurgy. Mr. Fowler has sufficient experience which is relevant to the style of mineralisation and type of deposit under consideration and to the activity being undertaken to qualify as a Competent Person as defined in the 2012 Edition of the ‘Australasian Code for Reporting of Exploration Results, Mineral Resources and Ore Reserves’. Mr. Fowler consents to the inclusion in the website of the matters based on his information in the form and context in which it appears. 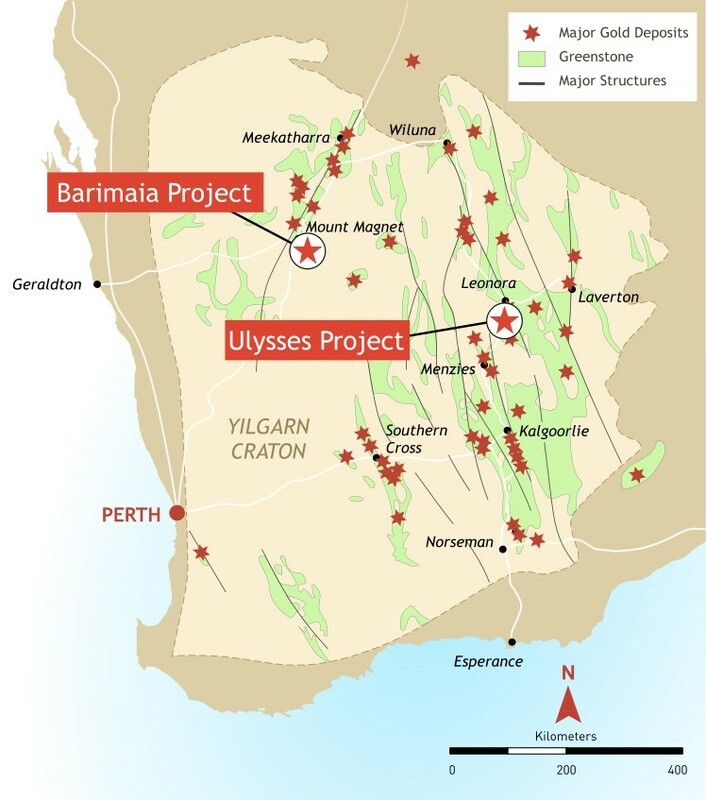 The Information in this website that relates to Mineral Resources for the Ulysses Project is based on information compiled by Mr Paul Payne, a Competent Person who is a Member of the Australasian Institute of Mining and Metallurgy. Mr Payne is a full-time employee of Payne Geological Services and is a shareholder of Genesis Minerals Limited. Mr Payne has sufficient experience that is relevant to the style of mineralisation and type of deposit under consideration and to the activity being undertaken to qualify as a Competent Person as defined in the 2012 Edition of the “Australasian Code for Reporting of Exploration Results, Mineral Resources and Ore Reserves”. Mr Payne consents to the inclusion in the website of the matters based on his information in the form and context in which it appears.